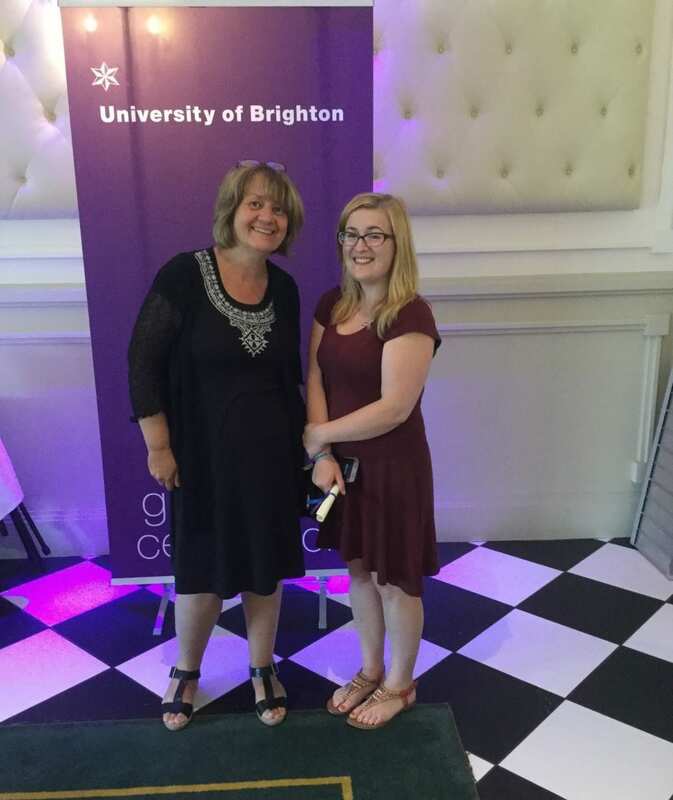 Our first cohort of Public Health BSc students have completed their course and celebrated at the recent *Hastings graduation ceremony. 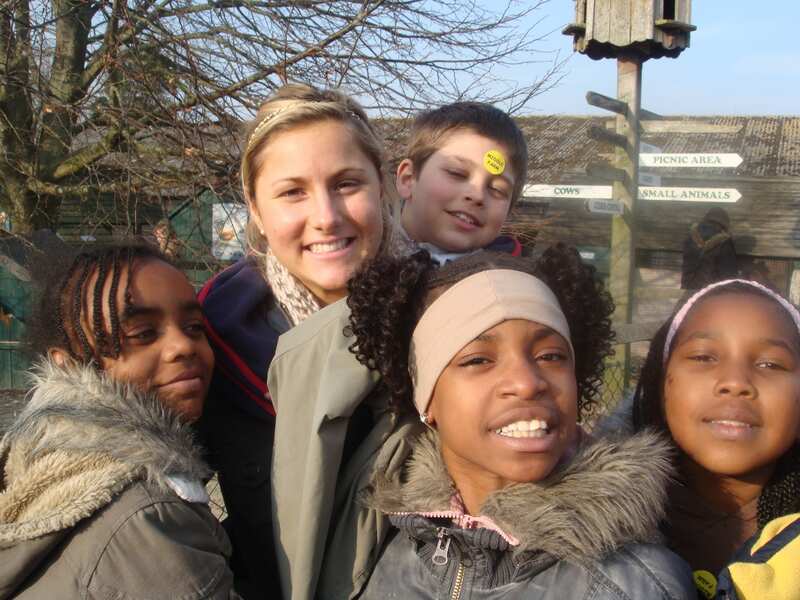 As part of their course the students undertake 50 hours public health activities as a volunteer within an organisation in both their second and third year. We are delighted that one of the students Vikki Greenlow has been awarded ‘The Michael Foster Law Prize for Outstanding Student Volunteering’. Vikki was working with a local cancer awareness project and used her knowledge of public health to identify target groups through social media. Vikki also used her social media skills to develop a newsletter. All students have had positive feedback from these placements which include the local Fire and Rescue Service, HIV/AIDS charities and Healthwatch, while also supporting public health events across our campuses. We would like to acknowledge the support of our Active Student team for their support in arranging these opportunities for the students. *This course is now taught at our Falmer campus. Tagged Fire and Rescue Service, Healthwatch, HIV/AIDS charities, Public Health, Public Health BSc, public health professionals, Studying public health. Bookmark the permalink.